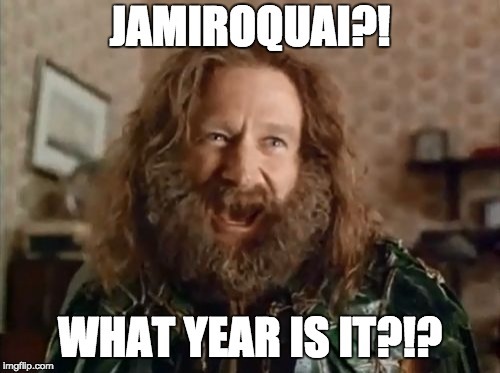 JAMIROQUAI?! 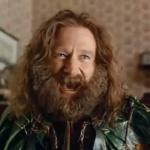 WHAT YEAR IS IT?! ?